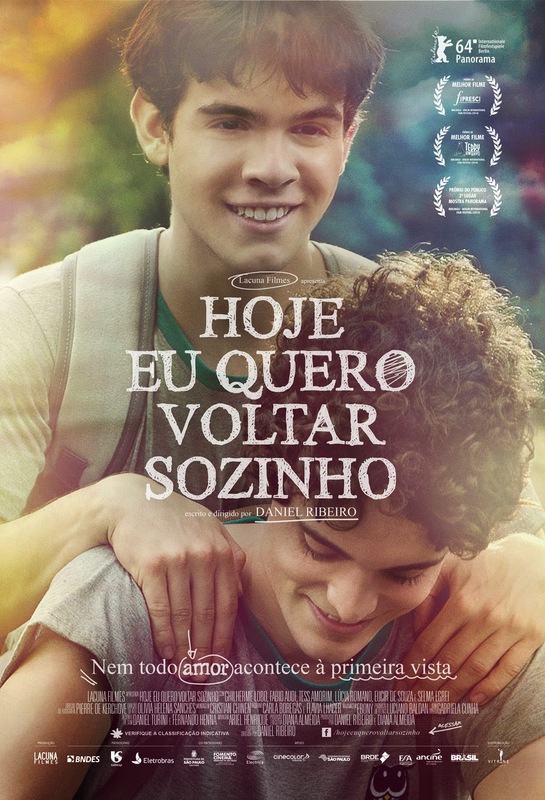 Daniel Ribeiro's coming of age, and coming out, film exemplifies the typical problem of short films that become full length features: not all additions of conflict, to stretch out the running time, works. Nonetheless, it still retained some of its charms and indie-sincerity, especially in Gilherme Lobo's and Fabio Audi's portrayal of young love. Tess Amorim's development into Lobo's fag hag was equally just as realistic. The extended school bullies and Audi's female love interest scenes dragged the film down and off its rails of sweet charm, however it was the home and familial scenes, where Ribeiro tried to explore the conflicts of a blind adolescent seeking his independence, that the film really faltered.